The Shugosha organization is designed to uphold the highest standards and integrity in martial arts. The Shugosha curriculum was created to serve the needs of today’s contemporary society, utilizing the most efficient and lethal techniques from the Okinawan arts of Kenpo and Ju Jitsu as well as Chinese and Korean Arts. The instructors at Shugosha have a wealth of experience in a variety of self defense systems as well as modern and traditional weapons. Courses and classes are available seven days a week for private individuals as well as specialized course for women and corporations. You can select the area of focus that fits your self defense needs; basic skills, hand-to-hand combat, jujitsu knowledge, modern weapons such as gun and knife safety and skills, women's basic self defense, and even Kansas & Missouri Conceal and Carry certification. 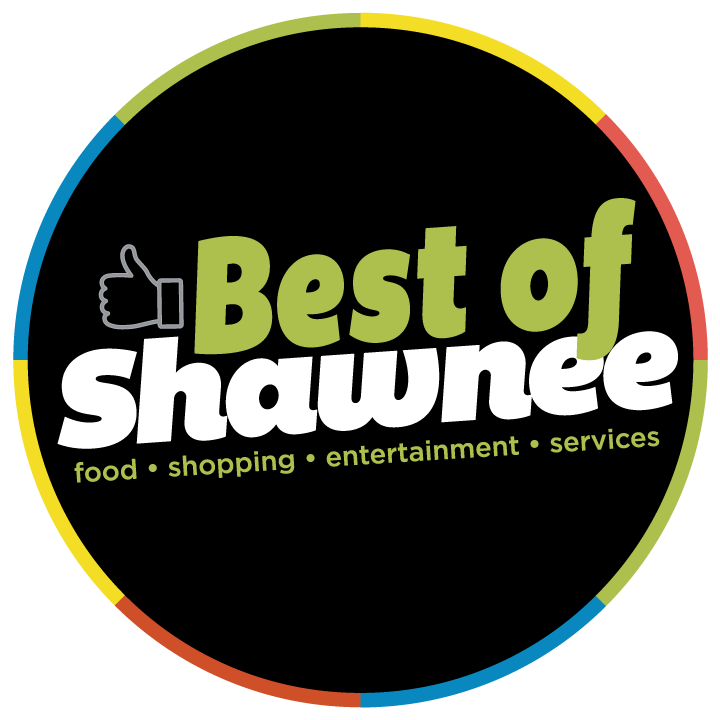 We are honored to have been voted "Best of Shawnee 2018: Martial Arts - 1st Place!" Conceal & Carry certification now available for both Kansas and Missouri. Call to schedule. Copyright © 2019 Shugosha Martial Science. All Rights Reserved.